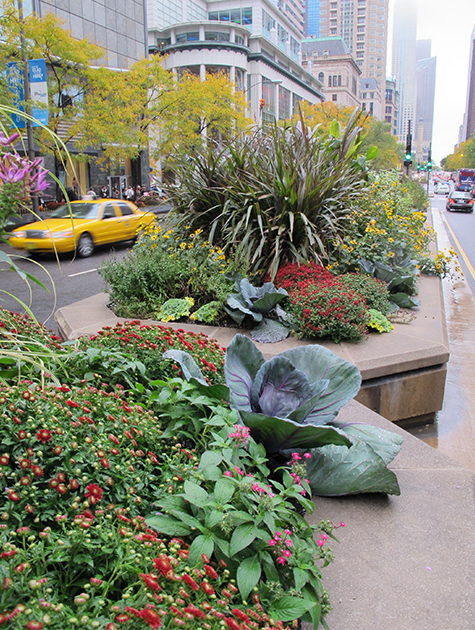 Movement and Meaning: The Landscapes of Hoerr Schaudt highlights the depth of work created by landscape architects Doug Hoerr, FASLA, and the late Peter Schaudt, FASLA. 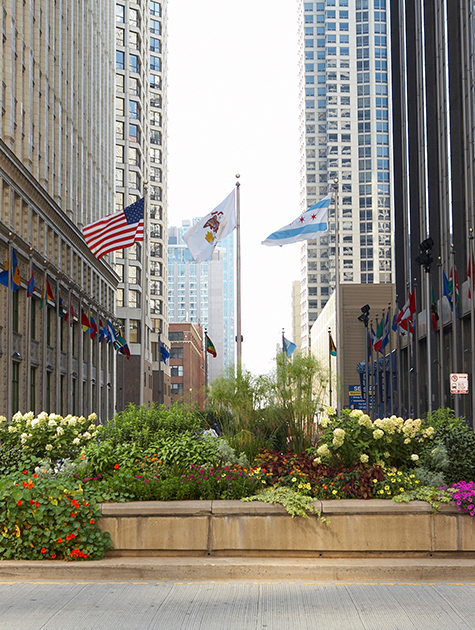 From private gardens to lush civic spaces, this coffee table book chronicles major works by the Chicago-based studio, from inception to final installation. 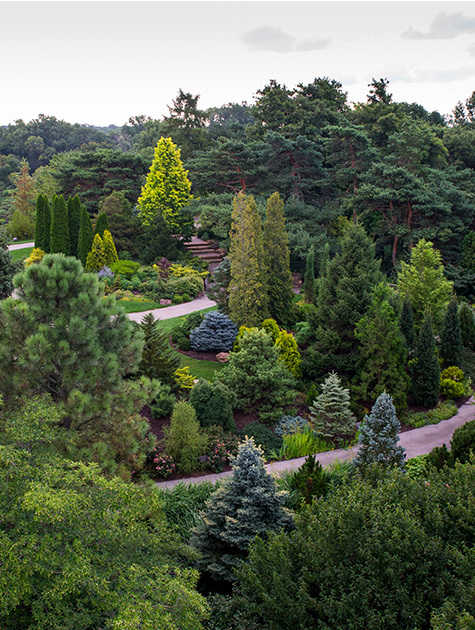 The book, written with Douglas Brenner, begins with Hoerr’s first residential project, a garden in Lake Forest, Illinois, a suburb north of Chicago. 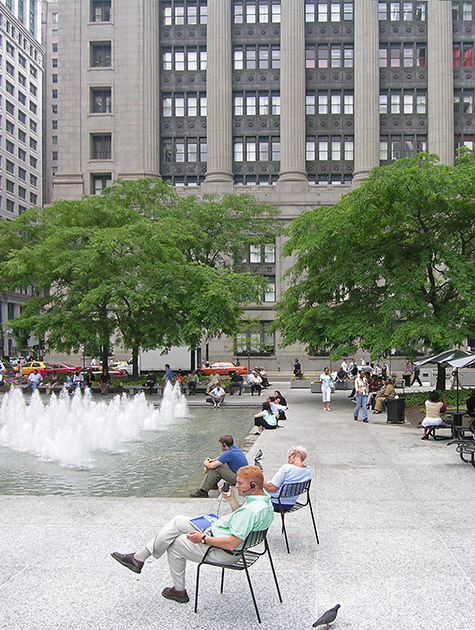 And then moves to bustling plazas and civic spaces, like the Michigan Avenue streetscape in Chicago, recipient of the 2016 ASLA Landmark Award, which is given to projects of longevity that have maintained their design integrity and contributed to the public realm. It’s these bits of personal context that make Movement and Meaning compelling. The book offers insight into design challenges and decisions, explaining the unique circumstances under which each project came to be. 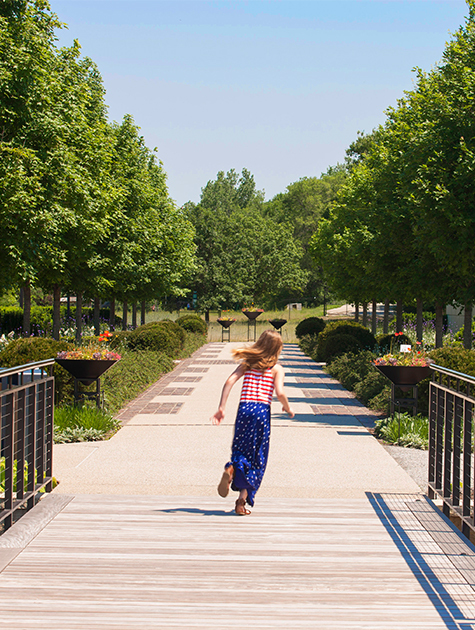 Take the Greater Des Monies Botanical Garden. 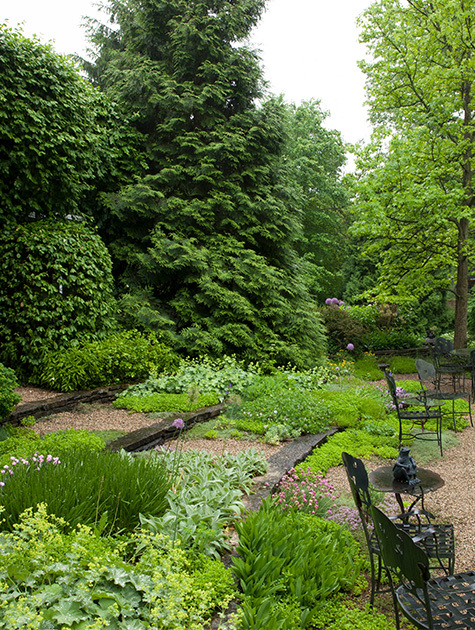 Brenner explains that since its heyday in 1979, the site around the garden fell into disrepair. 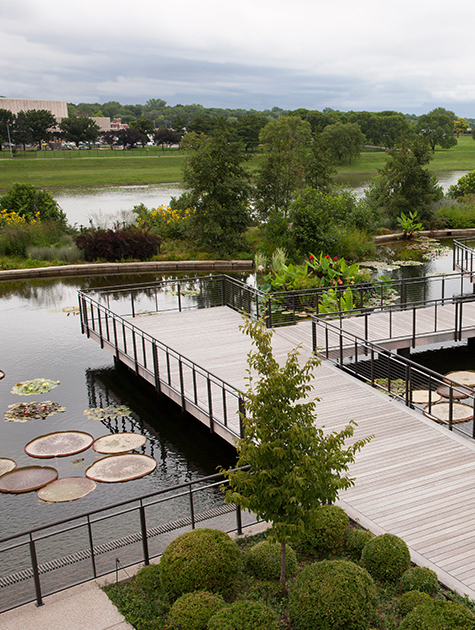 Visitors struggled to find comfort in the landscape surrounded by an interstate and a double-lane parkway. 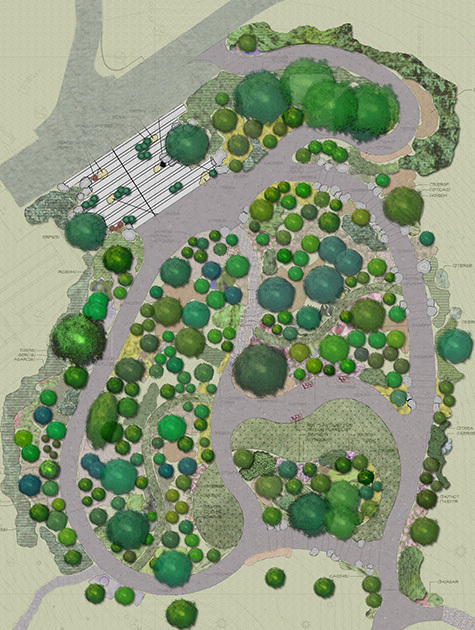 After joining a design committee in 2004, Hoerr concluded the design should be based on water and sought to bring the river to the botanical dome. 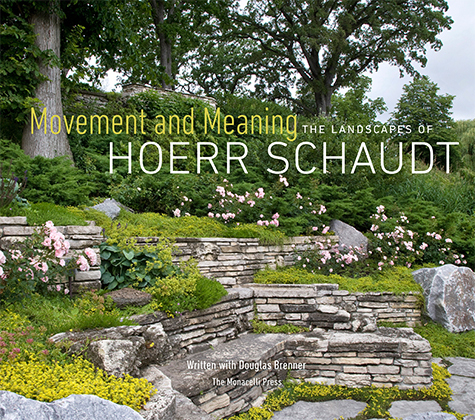 The sheer variety of images, drawings, and photography make this book an absorbing overview of Hoerr Schaudt Landscape Architects’ work.